Whether you’re a new homeowner or a seasoned pro, some power tools for DIY can be useful for a variety of projects. For a last-minute or unexpected repair, it’s good to know that you’ve got the right tool for the job. If the project is more expansive, knowing which must have power tools for home are needed can make the process go more smoothly. 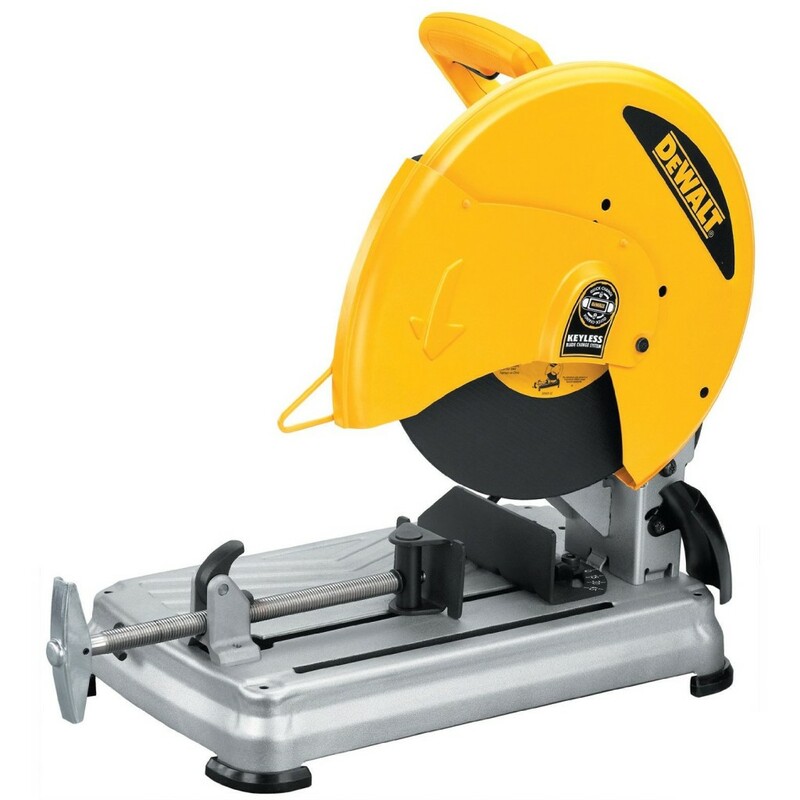 Chop saw: We’ve all been there–we’ve found the right part, but it’s just a bit too long. If you have a chop saw, this isn’t an issue; this high-speed saw makes it easy to cut through metals and continue your project without unnecessary delays. Cordless drills: Cordless drills are essential power tools, and they should be on every DIYer’s shopping list. If you want to maximize the usefulness of this tool, choose a combination drill that will allow you to drill materials such as masonry, metal and wood while having the option to drive screws. 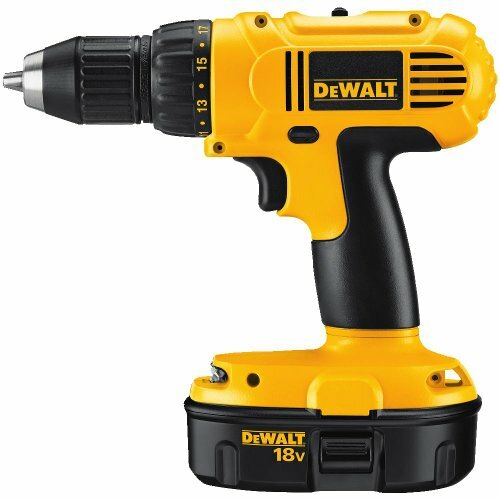 A good cordless drill can help you get a lot done, and its portability will give you greater access in hard-to-reach places. Power sander: From skirting to windowsills, from doors to banisters, it can be hard to sand large areas by hand. An electric sander can streamline the process, and many come with built-in dust collection bags to make clean-up a breeze. Planer: If your upcoming home improvement project involves adding skirting or replacing doors, you’re likely to need a planer. 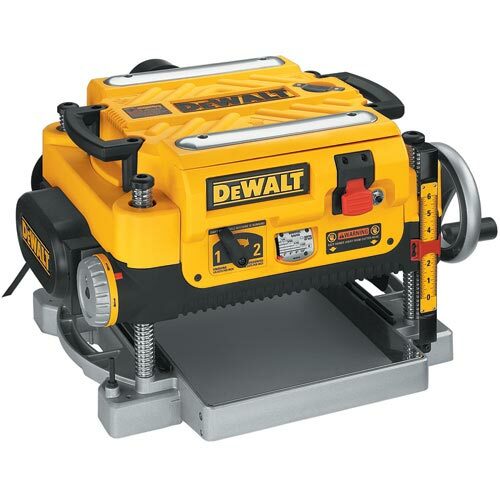 Used along with a power sander, a planer’s rotating cutting head will create a silky smooth finish and it will quickly cut any piece of wood to the perfect size. 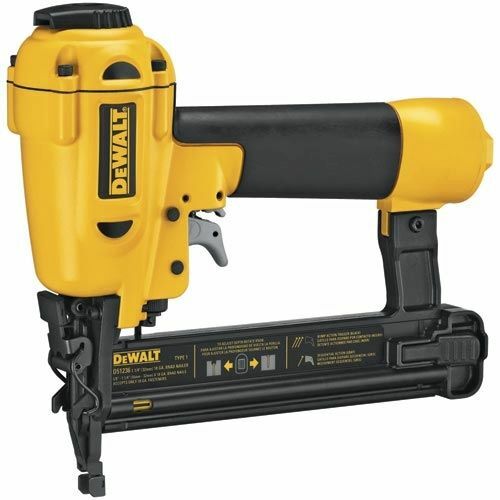 Nail gun: Used in combination with an air compressor, a nail gun can make short work of certain projects. If you need a quick, short-term solution, a nail gun is the right tool. These are available in cordless and corded varieties, although we recommend cordless models for greater access and portability. There’s a certain amount of satisfaction that comes with doing your own home improvement chores, but you’ll need the right tools for the job. By considering the tools on the above list of the most useful power tools to own, you’ll be ready for any home renovation or repair task. Some of these tools may represent a significant initial investment, but if you plan to do extensive repairs, it can save you substantially over calling in a pro.